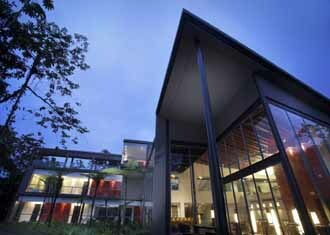 A cracking eco-friendly lodge that is 100% owned and run by the native Anangu community. 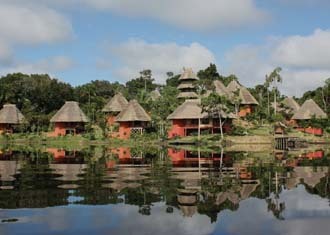 The most stylish and contemporary lodge in the cloud forests close to Mindo. 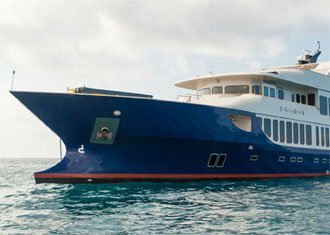 A 16 person yacht with spacious cabins, a super friendly crew, a comfortable sundeck and a classic varnished wood interior design make this a beautiful cruising option. 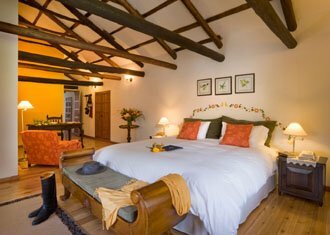 A multi award winning historical hacienda perched high in the northern Andean mountains. 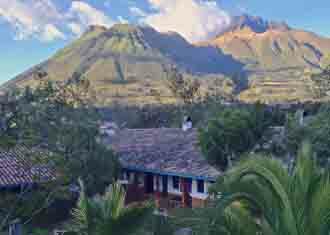 A restored mansion ideally located to explore the market town of Otavalo. The MV Origin is a stylish, extremely comfortable and luxurious small boat that cruises the wonderful archipelago - our clear favourite boat !